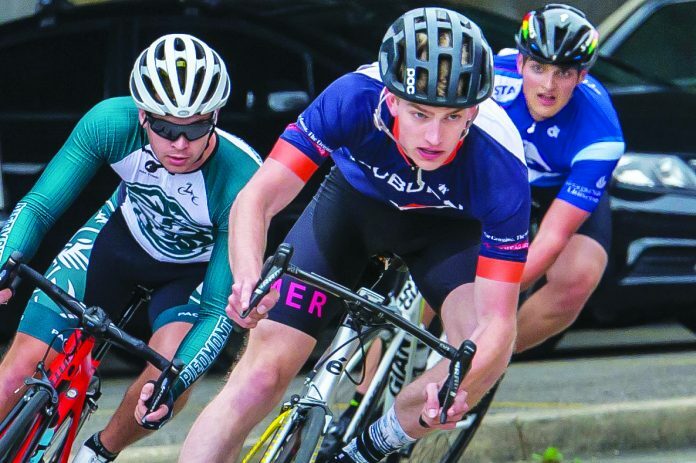 Some of the Southeast’s and country’s top cyclists are a paying a visit to the Auburn-Opelika area to compete in the “Auburn University Cycling Weekend” Feb. 23-24. 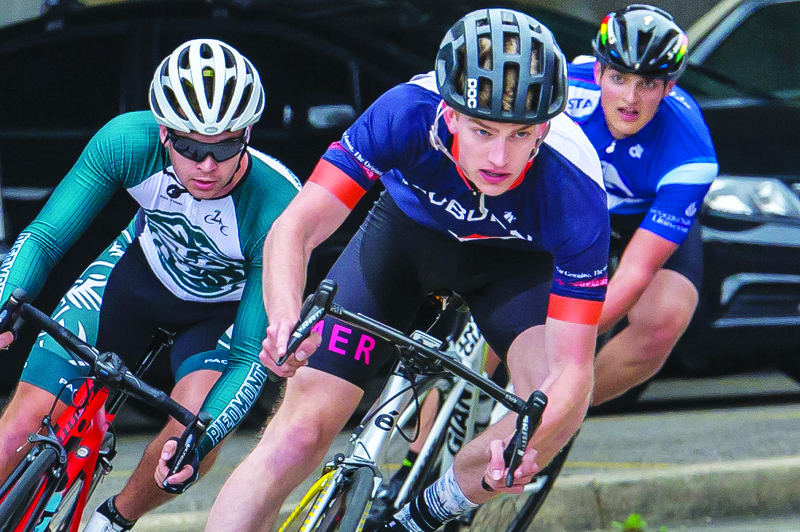 Hosted by Topview Sports and organized by members of the Auburn University cycling team, the event will feature two days of competitive racing with teams from across the Southeast, including Clemson, Florida, Florida State and Milligan College, among others. Because of construction and repaving along 1st Avenue in downtown Opelika, both days of the race have been moved to Auburn. 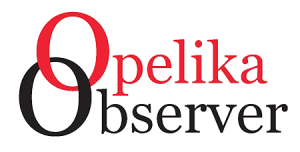 Last year’s event saw that Auburn and Opelika both split hosting duties. Feb. 24 – This will be a short-distance race, as riders will ride down a 1.5-mile-long stretch of the NCAT Test Track on Lee Road 151. Those unfamiliar with cycling will be in for an action-packed, adrenaline-filled spectacle according to French. “There’s going to be a lot of really fast racing, especially during the day when the higher category racers compete. As a spectator, that’s going to be a lot of fun to watch,” French said. The start time for both races is 8 a.m. – 3 p.m. Admission is free to both days. For more information, find the event’s Facebook page “Auburn University Cycling Weekend 2019” or visit www.topviewsports.com.